 Last year, Monetate released our study of the personalization practices of leading brands. At the time, we found that many businesses were starting to ramp up their personalization efforts and that most still showed a lot of room for growth. One year later, we’ve conducted a second study that builds on those findings—and the report is available today as a free download. What success are organizations having with personalization? How are businesses structuring their personalization efforts within the organization to maximize results? What data sources and outputs are best performing organizations using to personalize experiences? Claim your FREE copy of the report now. Copyright ©2017 Monetate Inc. All rights reserved.